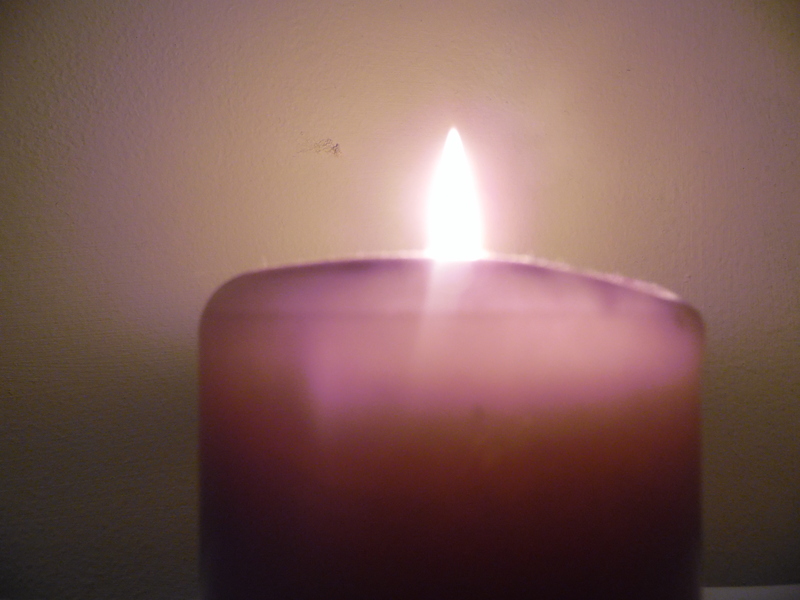 Advent calendar day 3 | Let their light shine! 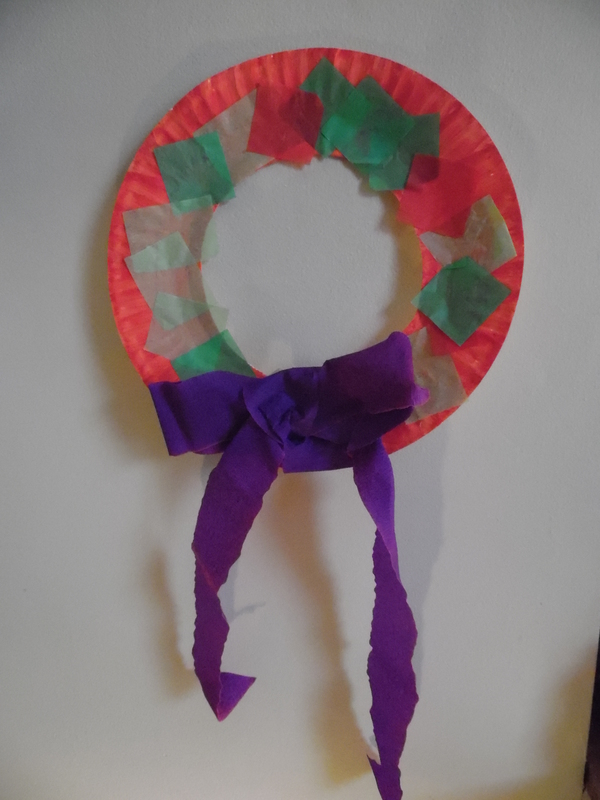 Craft idea for today – paper plate wreath with a crepe paper ribbon. 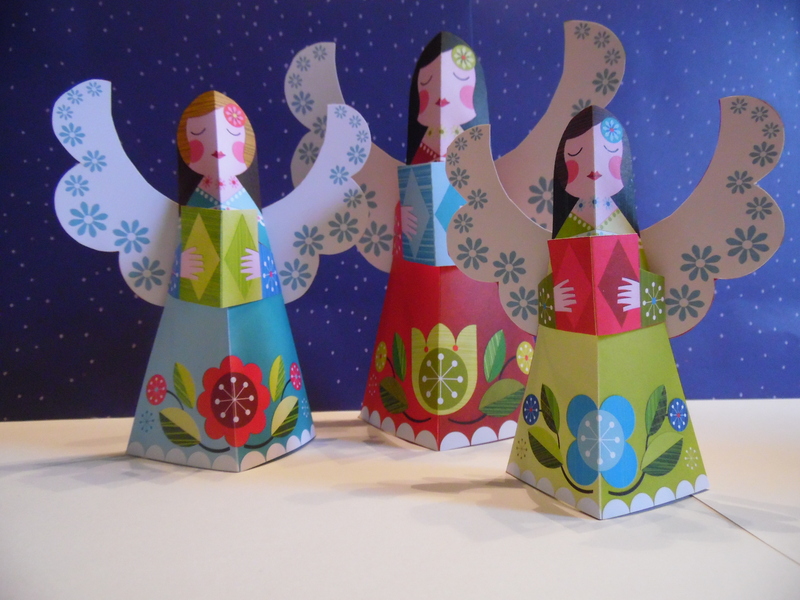 The angels were made from Ellen Giggenbach’s book ‘Papercraft Christmas’.